Last month in Burbank, California five 24' x 40' portable classrooms were for sale for $22,000 each. This price is fair and each portable is in good condition. I called the school today for an update and as of now three of the portable classrooms remain available. 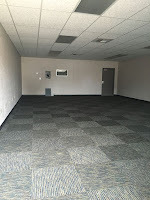 Each portable classroom has carpet floor, one door, one large slider window, t-grid ceiling, vinyl wrapped gypsum interior wall finish, heat and air conditioning. I checked the roofs and all are in great shape. Handicap ramps are available but may need some minor repairs. If you are searching for a portable classroom for sale and are located in Southern California the remaining three 24'x40' units are worth looking at. 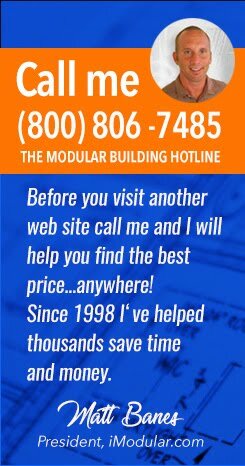 Email Matt@iModular.com or call me toll free at (800) 806-7485.